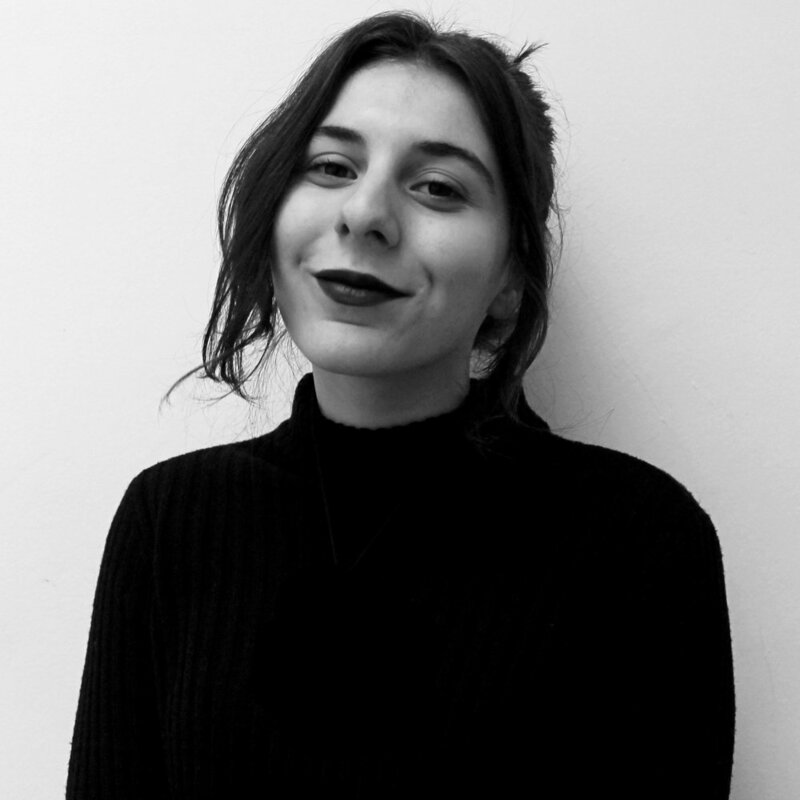 Beatriz has come to Berlin on her last year of studies to intern at kulturspace. She has been an active participant in several graphic design related contests during her academic path, covering fields such as branding, illustration and photography. She is also partial to typography, poster development, and is eager to learn more about film-making. Not only that, but her interests expand to other art forms, namely music and dance. Indeed, music has been an immense passion of hers from a young age and she has since then fostered a passion for the presence of graphic design in distinct genres and subcultures of the music industry. In Beatriz’s opinion, graphic design should not be regarded as a hollow form of art. She hopes her work can one day become a platform to make a difference and help overcome contemporary environmental and sociopolitical issues, in a peaceful, creative and positive way.